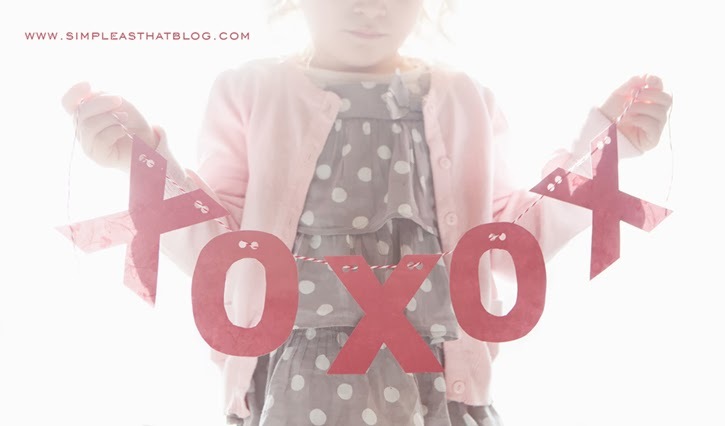 Add a homemade touch to your Valentine’s Day decor with this simple Hugs and Kisses Banner! 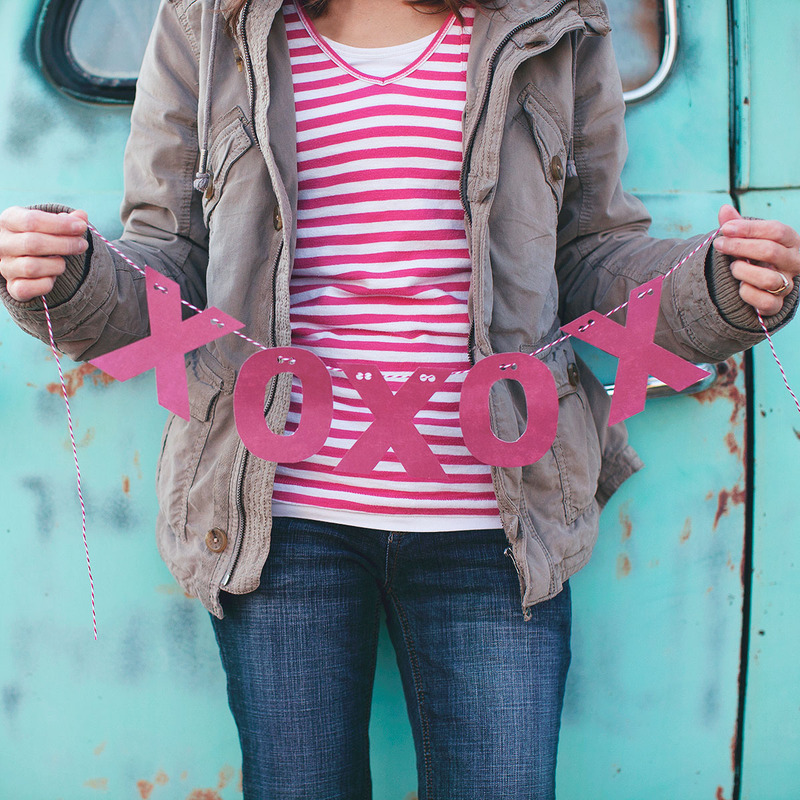 Want to download our FREE Hugs and Kisses Valentine’s Day Printable? Become an exclusive Simple as That member and get instant access! Click here to join for free. 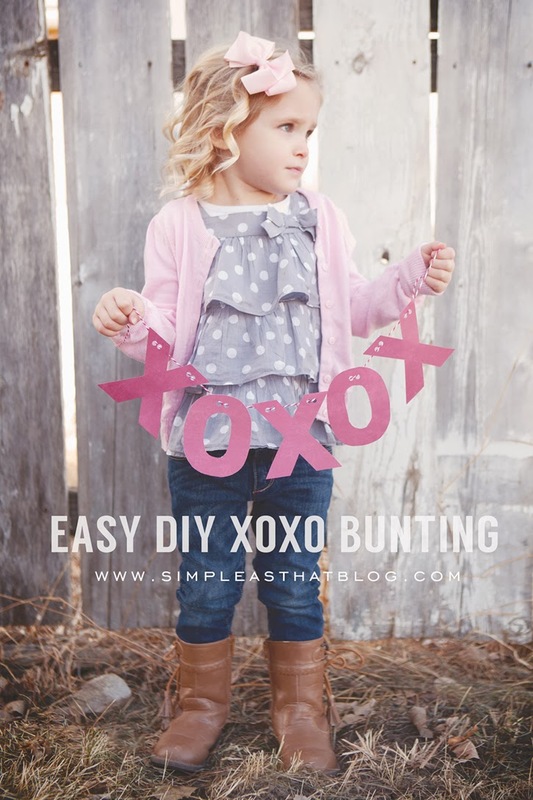 One of my favourite, easy to make pieces of Valentine’s decor is this simple XOXO banner. We made it a few years ago but it’s still kicking around and I love hanging it up each year. 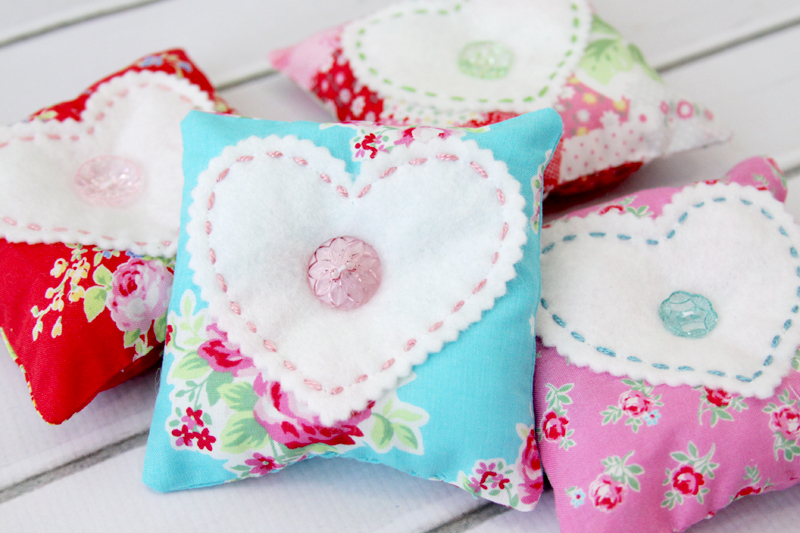 Keep reading to find out how to make your own using the free printable template below. 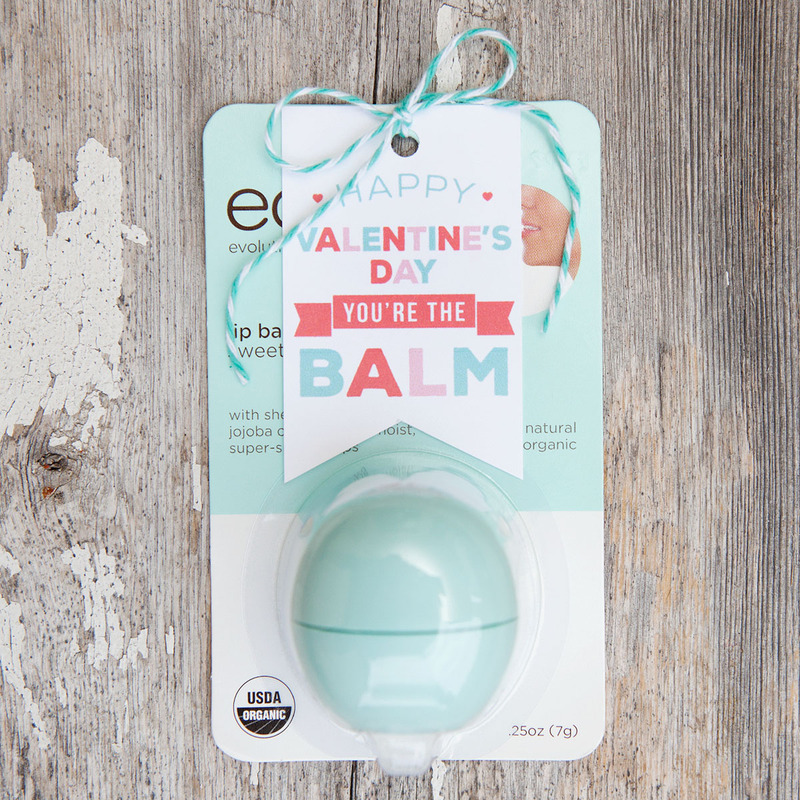 Download the XOXO pattern here and print it out on your favorite patterned paper or colored card stock. If there’s a front and back side to your paper be sure to print on the back so the lines won’t show if you don’t cut your letters out perfectly. 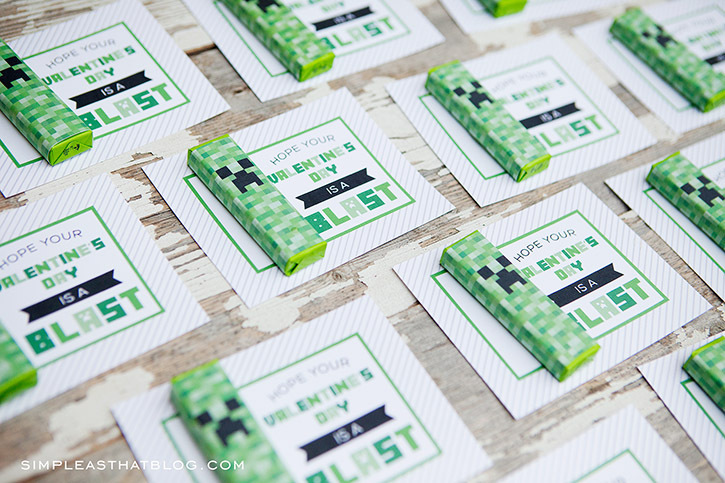 You’ll need to print on landscape for the letters to fit. Once printed, cut out your letters. Now punch holes along the top of each letter for stringing them. Thread bakers twine through your letters and that’s it! Loved the ptimtables, made my joy easy. Thank You Thank you.